We are on a mission to help sales teams close more businesses with greater visibility into their effort and efficiency. San Francisco-based People.ai, a creator of an AI-powered revenue intelligence system, has named Godfrey Sullivan to its board of directors. Sullivan is the former CEO of Splunk Inc. People.ai's backers include Y Combinator, Andreessen Horowitz and Lightspeed Venture Partners. Our latest Marketer in the Showcase is Tim White, Director of Marketing for People.ai. While striking the balance between realist and visionary, Tim's perspective provides B2B marketers with the "real-talk" of what matters most in demand gen.
San Francisco-based cloud software startup People.ai is building data "pipelines" using machine learning that will automate much of the drudgery of updating contacts in systems such as Salesforce.com. CEO Oleg Rogynskyy tells ZDNet the result can be saving executives 20 percent to 40 percent of their busywork. Why Nudge.ai? Reach out to the decision makers at People.ai with a personalized email - let them know that you found their recent news mention interesting. Nudge.ai’s relationship intelligence platform can help you find the right executive to reach out to at People.ai, such as Oleg Rogynskyy, Founder &Amp; Ceo, or Sierra Summers, Director of Marketing. Then get in touch and start a conversation. Executives can be difficult to reach, but every company has connectors who bring together people and ideas. 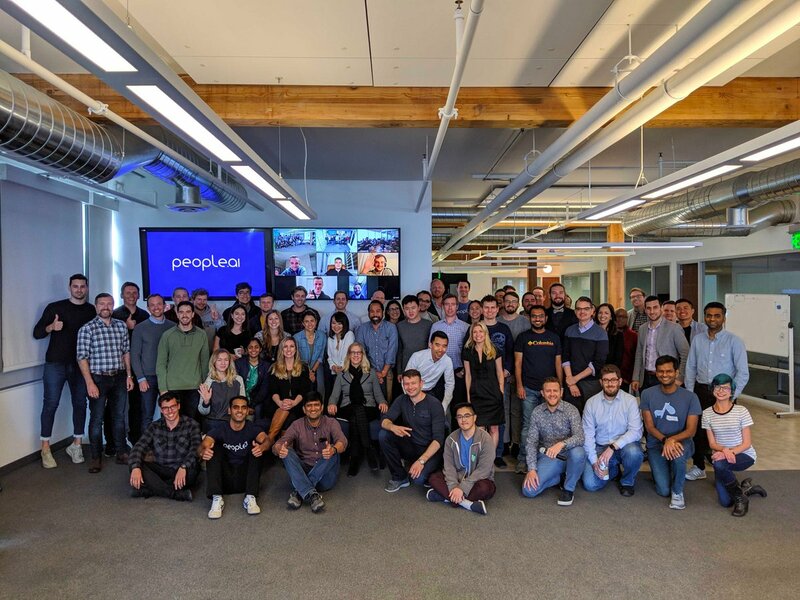 At People.ai, people like Oleg Rogynskyy, and Andrey Akselrod are likely connectors. 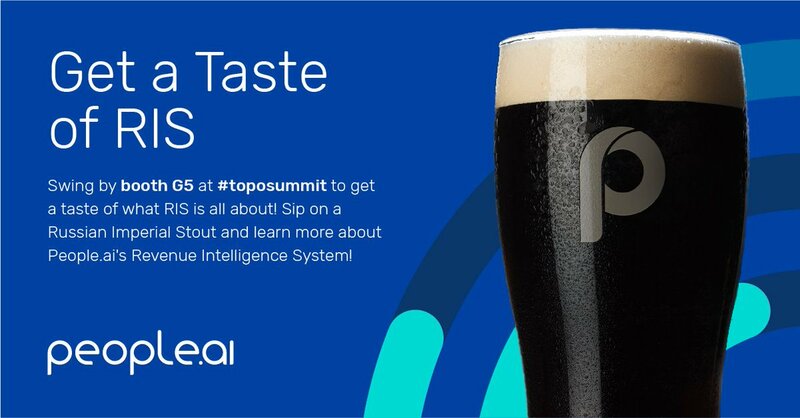 Hi #TOPOSummit ! Swing by booth G5! We'd love to say, hi!  Oh, and don't forget to ask us about what a #RevenueIntelligence System can do for you! When People.ai is mentioned in the news, Nudge.ai often sees topics like Marketing, and Cloud. If your conversation focuses on these topics, you’ll probably get People.ai’s attention. When People.ai is mentioned in the news, companies such as Hubspot, New Relic, Inc., and Greenhouse Software, Inc. are often also mentioned. These companies can serve as customer examples. Employees who are often in the news are usually open to starting conversations or exploring ideas. 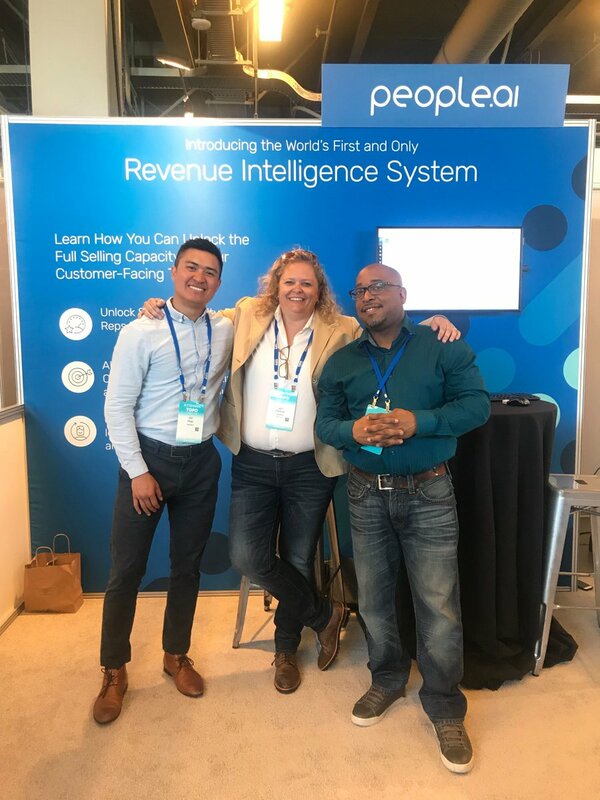 Nudge.ai's sales AI saw Oleg Rogynskyy, Andrey Akselrod, and Sierra Summers from People.ai recently mentioned in the news. Who in your network can introduce you to People.ai? Nudge.ai finds the best pathway to reach contacts at this company.